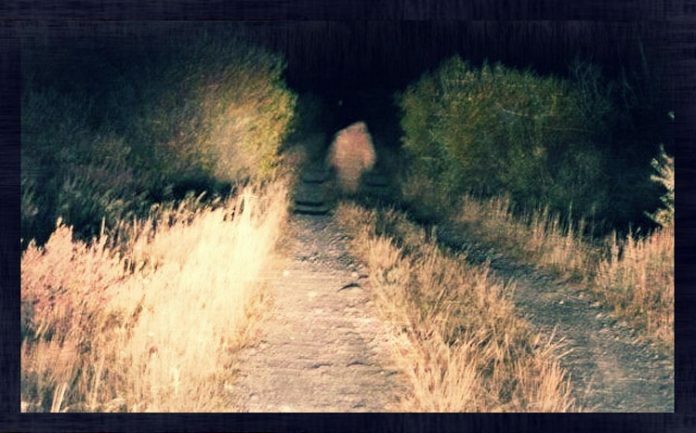 The legend of Bigfoot is a famous one, as is that of the yeti that supposedly lives in the Himalayas, but far fewer people have heard of a similar figure spotted many times in the area around the Joshua Tree National Park in Southern California. The earliest report of Yucca Man dates back to 1971. The first sighting came from a source not normally given to believing in paranormal activity. A Marine on guard duty at the base in Twentynine Palms was found the morning after his shift with his rifle bent in half. Although he was barely coherent, the Marine managed to convey that a huge man had come out of the dark toward him. As the man drew closer, the Marine realized he was very hairy. He lifted his rifle and ordered the figure to halt, but the figure took his rifle from him, bent it in half and knocked the Marine unconscious. Reportedly, both the FBI and the CIA were brought in on the investigation. There were at least two other sightings of similar figures that night. One report described one as being about 12 feet tall with a smaller figure accompanying it. People reported being alerted by their barking dogs to the presence of something unusual in the neighborhood. That same year, there were also reports of sightings from employees at Joshua Tree. A couple in 1979 said their car was stopped one night by a large, hairy man near their condominium in Desert Hot Springs. They described him as stepping from behind a yucca bush and standing in front of the car. The creature’s chest, they said, was the size of a refrigerator, and its arms hung down below its knees. It had long, tan hair. It then went away into the night. Evidence was left behind at another Yucca Man sighting that same year in Hemet, California. Seen on two different occasions, the creature left 17 footprints that were a foot and a half long and six feet apart. Two prominent Bigfoot researchers later staked out the area in hopes of a sighting to no avail. The Russian woman Zana – was she a yeti ?